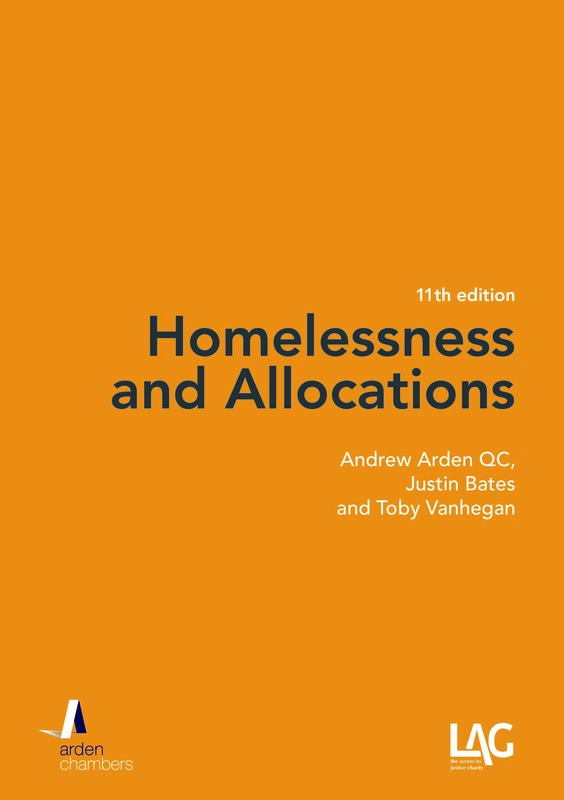 Andrew Arden QC and Emily Orme discuss recent announcements about the private rented sector in England and compares them to Wales and Scotland. a renewed effort to boost housing supply, with the aim of increasing choice, quality and affordability across the private rented sector. “Reviewing and simplifying the legislation” – duh; has no one told them about the Law Commission recommendations – Renting Homes? Well, yes, Professor Martin Partington, the former Law Commissioner in charge of the housing law reform programme did appear in front of the Committee, but it – as the last government and this – has continued to ignore the best and most informed opportunity we have ever had to put housing law within the grasp of those most affected by it, tenants and landlords. 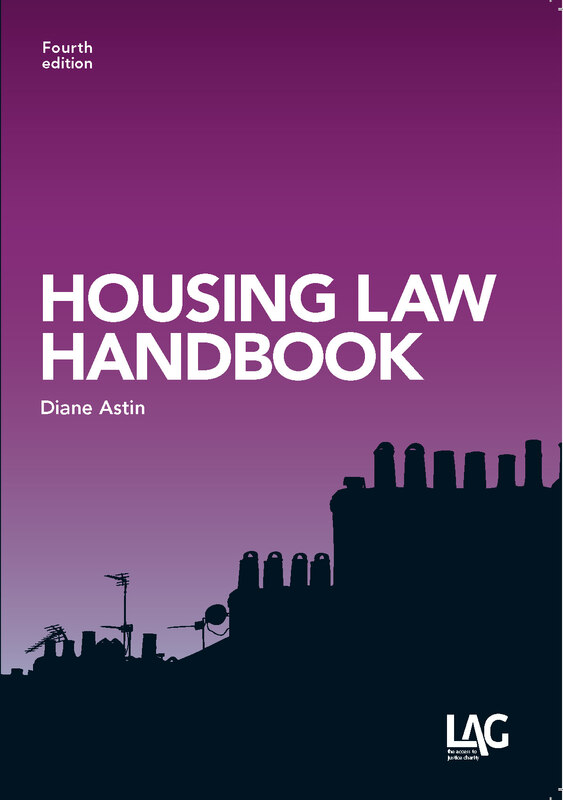 As for housing standards, the most massive reform for over a century was implemented by Housing Act 2004: the substitution for the concept of unfitness which had barely matured since introduced in statute in the 19th century with the Housing Health and Safety Rating System: so what does the committee want to do in the face of such imaginative innovation? Why, of course, it wants to get rid of it. The only enforcement tool authorities need is the money to do their job, not a 40+% cut in real terms by 2015. As for the other so-called “recommendations”, “better regulation,” “cultural shift,” “renewed effort” – let’s not hold our collective breath until real reform arrives. And what do we get out of this disappointing beginning of this latest chapter in the roiling review of housing regulation? Unsurprisingly, more disappointment. “to plan for new private rented developments in the future.”. Is there a written tenancy agreement? Has the landlord provided a rent book? ·Why are you reading this vapid document? As for the new regulations, on October 24, 2013, a Standard Note (The regulation of private sector letting and managing agents (England)), was quietly released by the House of Commons Library which indicated that, contrary to Eric Pickles’ announcement, the Government “…does not intend to introduce regulation in the sector” and points “instead to the existing range of available powers under consumer protection legislation…”. What is on offer is an amendment to the Enterprise and Regulatory Reform Act 2013 which enables the Government to require agents to sign up to a redress scheme with regulations to follow. The regulations are now available in draft: while they may, on their face, appear to show some teeth, in practice, and as anyone with the first experience of the private rented sector knows, they will be entirely ineffective so long as tenants lack security of tenure. There’s no sign of that – just of a culture of longer tenancies! 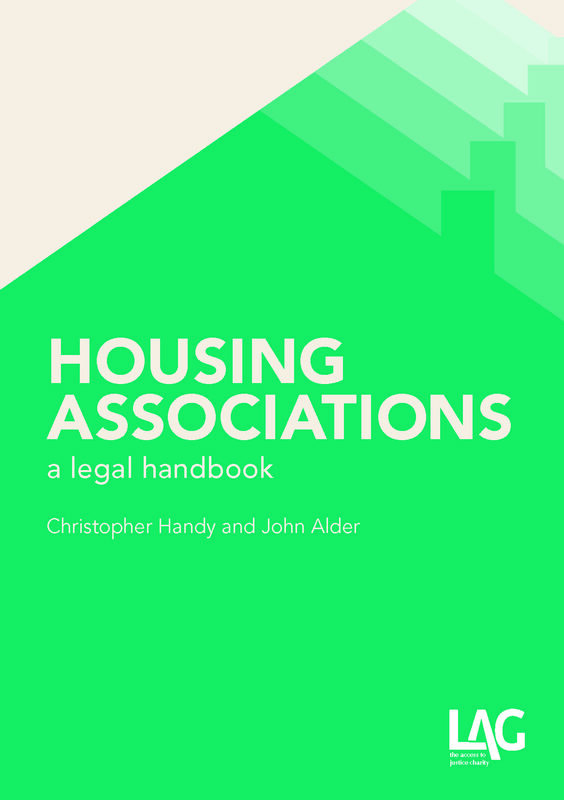 The code of practice for property management is to be proposed under s.87, Leasehold Reform, Housing and Urban Development Act 1993, but there is no news yet of any steps towards a model tenancy agreement or the production of guidance for councils. Nor, most substantially of all, is there anything concrete directed to the most basic part of the puzzle, the lack of housing available to rent at an affordable price. In short, what we have is a failure to implement real reform (Renting Homes), coupled to an intention to abandon the best work done in relation to housing standards for 100 years, minor regulation, guidance and codes in a sector in which the balance of power is so profoundly weighted against the tenant that nothing short of legislation can possibly redress it: a few days after November 5, the only thing we can say is “do not bother to stand back after lighting fuse”. The contrast with Wales and Scotland is embarrassing. simplify and standardise rental contracts, making the overall contract and the specific terms they include much easier to understand. all landlords will be required, as a condition of the rental contract, to ensure that there are no Category 1 health and safety hazards present in the property. a joint tenant may give notice to a landlord and other joint tenants to withdraw from the tenancy without terminating the tenancy of the other joint tenant(s). Removal of Ground 8 – mandatory possession for rent arrears. Requirement for landlords repairing obligations in s.11, Landlord and Tenant Act 1985 to be expressly included all tenancy agreements. Creation of a Housing Panel replacing the court as the main forum for resolving some housing disputes so as to avoid litigation. The fact that the widespread ridicule which this generated led to revision of the site does not alter the fact that housing no longer has a Minister, only a Parliamentary Under-Secretary: the reality is, as it has long been, that housing may be an important economic issue, but as a social institution or environment, it isn’t important enough to do anything about except make noises as elections approach.